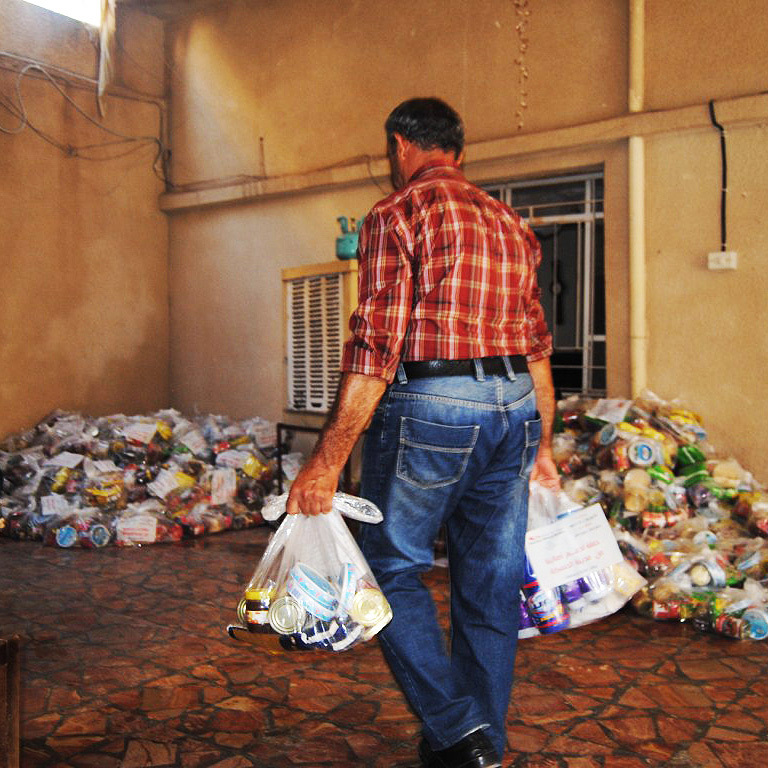 One of Assyrians Without Borders priority objectives is to help young assyrians (also called syriacs and chaldeans) to improve their future and living conditions. We do this in various ways, including by granting scholarships to university students in Iraq, Syria, Turkey, Iran and Lebanon. The funds for conducting studies in the period 2015-08-15 to 2016-01-15. 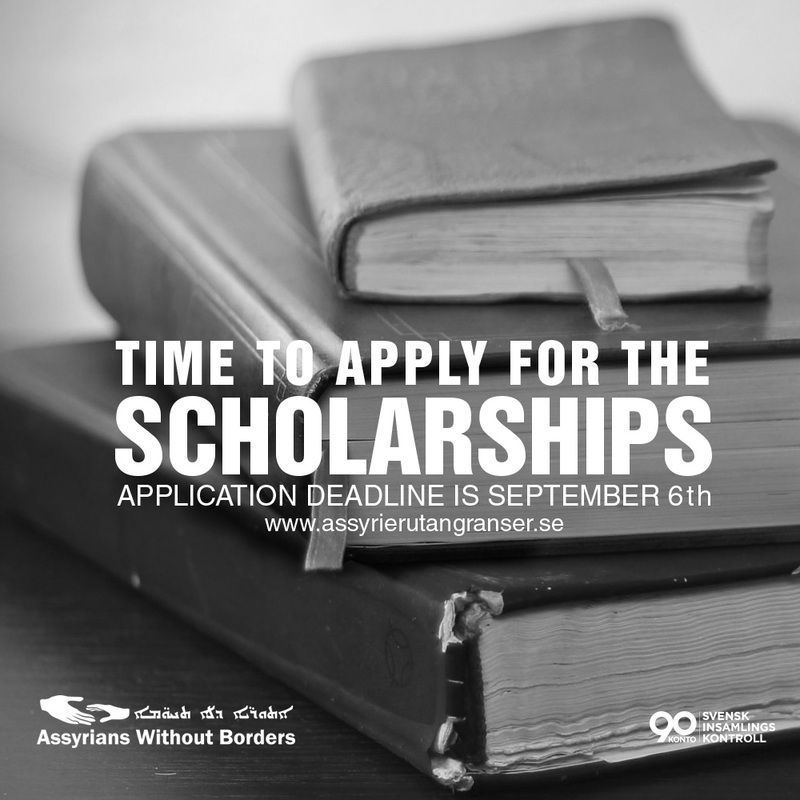 Deadline for applications is 2015-09-06. Click here to apply!